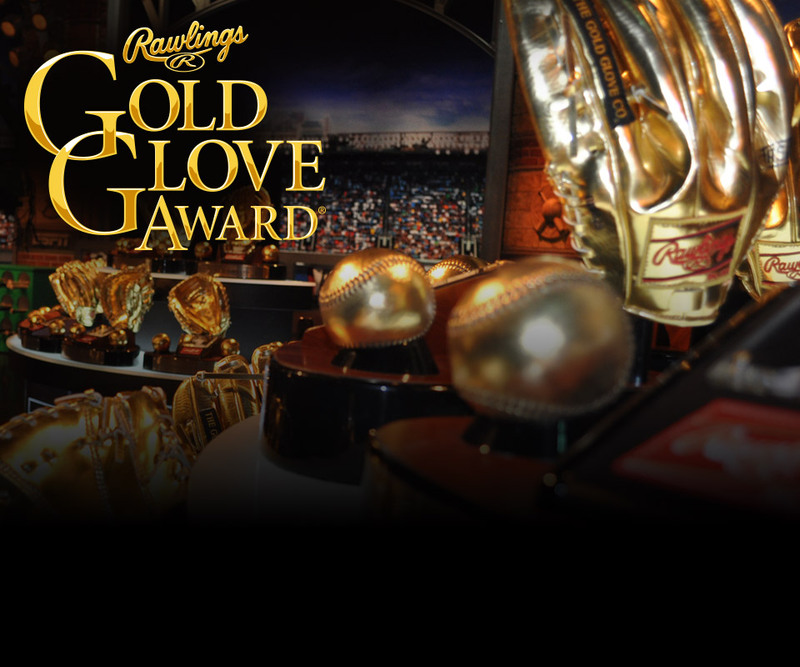 This Rawlings.com exclusive Heart of the Hide 12-inch Speed Shell infield/pitcher's glove is a perfect fit for infielders and pitchers looking to take their game to the next level. 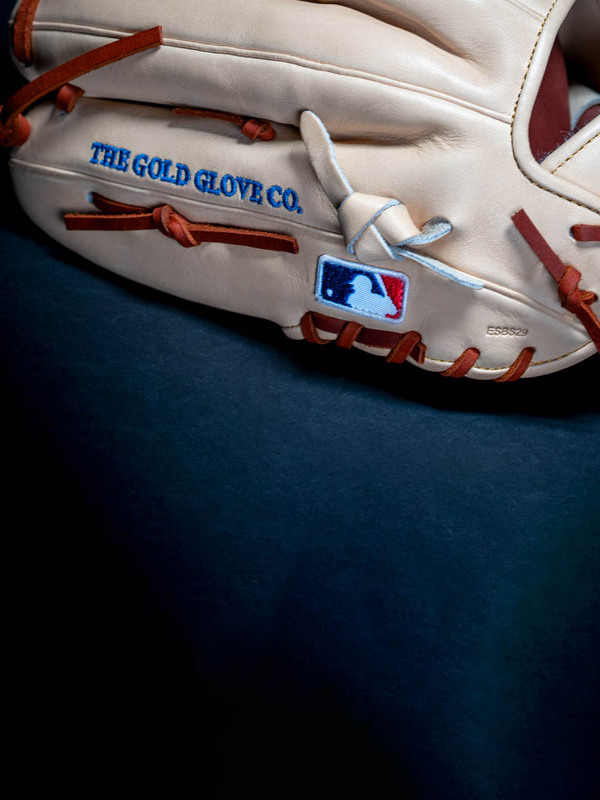 Crafted from ultra-premium steer-hide leather and featuring our durable, lightweight Speed Shell back, this glove has an unmatched look and feel. As a result you'll become a defensive stalwart your teammates and coaches can rally behind. Designed with our versatile pro 200 pattern this infield/pitcher's glove dons a large, round pocket. This type of pocket makes fielding come-backers on the mound, or taking hard ground balls to the infield easier than ever before. Additionally, the deer-tanned cowhide lining, thermoformed wrist liner, and padded thumb sleeve offer exceptional comfort on your hand. 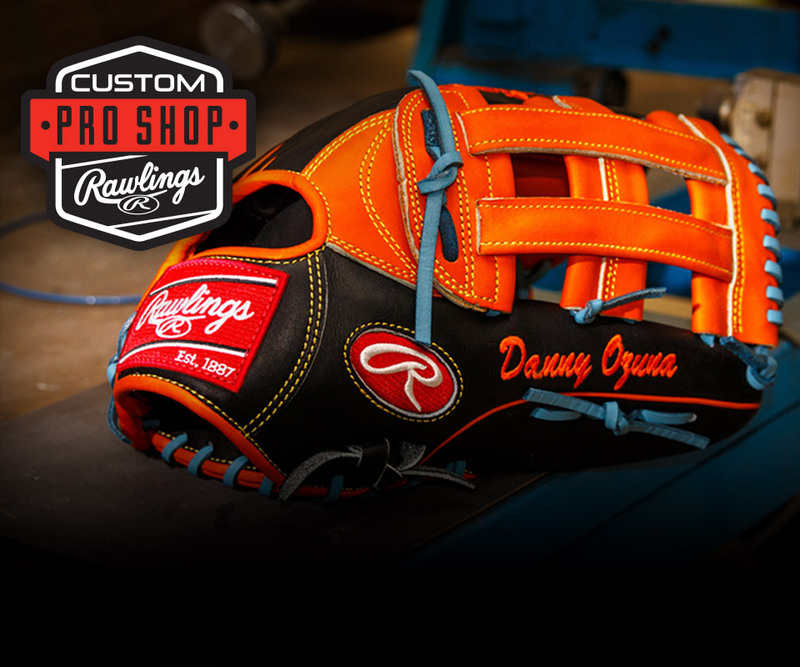 Get yours today and see why Rawlings is the #1 choice among pro players!